How Far is Isha Homes Monarch? 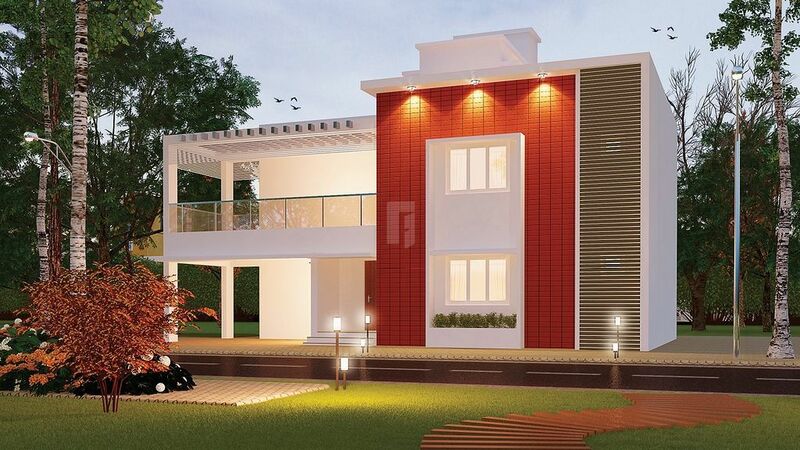 Isha Homes Monarch real estate association has developed a housing project in Sowripalyam region of Coimbatore. This organization is offering apartments. These apartments are all set for moving in purpose. The amenities offered by this housing complex are a playground for children, a nice green garden, 24x7 security services, car parking and much more. The location has other services like hospitals, banks, ATMs, petrol pumps, bus stations, schools, train stations, restaurants, etc. at a very short distance. The price of these apartments depends on request.